The Google of Russia, Yandex has announced an Android-based smartphone code named Yandex.Phone. Yandex Phone is the Russia based internet company, Yandex, first smartphone. 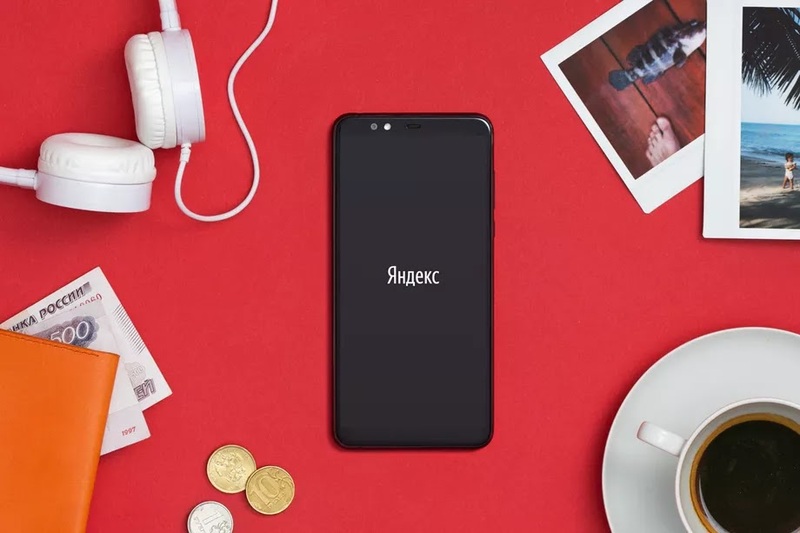 According to The Verge, the entry-level Android 8.1 based phone, pre-installed with Yandex’s own maps, weather, and GPS apps, will be sold in Russia. The Yandex Phone isn't the company's latest product recently, as Yandex has dabbled in smart speakers, investments with Uber, and even self-driving cars. Dual rear 12 megapixel and 5 megapixel cameras and a 5 megapixel front camera. The device is expected to retail at an MSRP of 17,990 rubles, or roughly $270 (N99,900 Naira) in Moscow.